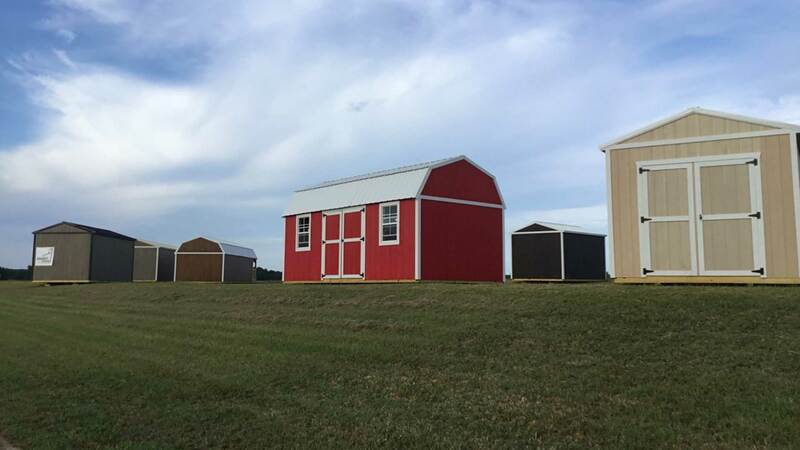 For unmatched convenience and durability, the professionals at Smart Shed design, build, and sell the highest quality of portable storage buildings. These revolutionary, multi-purpose structures are designed for safe transportation––anywhere you need. They are built to the highest specifications using the best available resources and equipment. With numerous sizes, colors, and styles to choose from, you’ll be able to choose the one that is perfect for your needs. To learn more about our portable storage buildings, or to request a free estimate, contact us today! At Smart Shed, our objective is to design and construct 21st century sheds, cabins, and storage. Our designs combine the durability of fixed structures with the convenience of moveable buildings for an incredibly versatile storage solution. Our portable storage buildings are designed and built locally and are as stylish and attractive as they are practical. For a truly customized and personalized look, you can choose the color and pattern that perfectly suits your needs. With many layouts and configurations to choose from, you can choose the model with sufficient doors, windows, and space for your storage requirements. We offer both single story and lofted options to maximize storage possibilities. With many different options to choose from, we can help you select the one that is perfect for your needs. 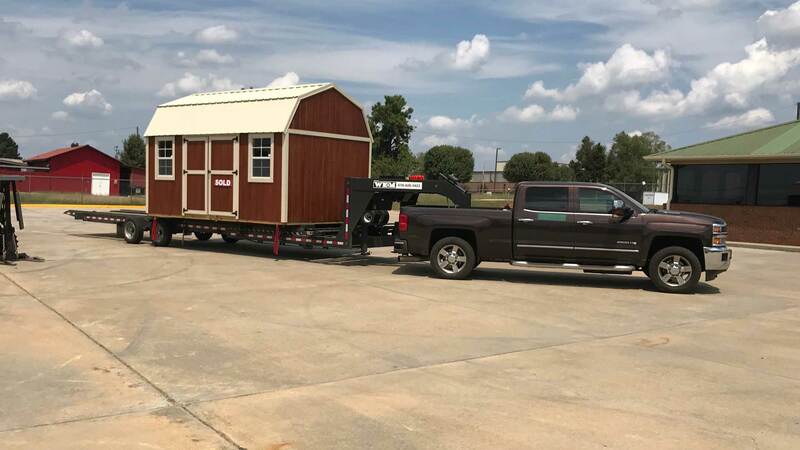 When you proceed with the custom order, your storage building will be assembled patiently yet efficiently, and finished to your desired color and style. Each storage building is designed with transport in mind and will provide years of dependable use regardless of where life takes you. Our team has been serving the community for many years. We have developed a significant reputation for our exceptional craftsmanship, wide range of specialties, and commitment to durable and low-maintenance storage possibilities. We are fully licensed and bonded, and committed to exceeding the expectations of each client. You’ll also appreciate our great customer service and competitive prices! From our extensive catalogue, we can recommend and advise the best storage buildings for you. We invite you to browse through our inventory of designs and models for portable storage buildings. 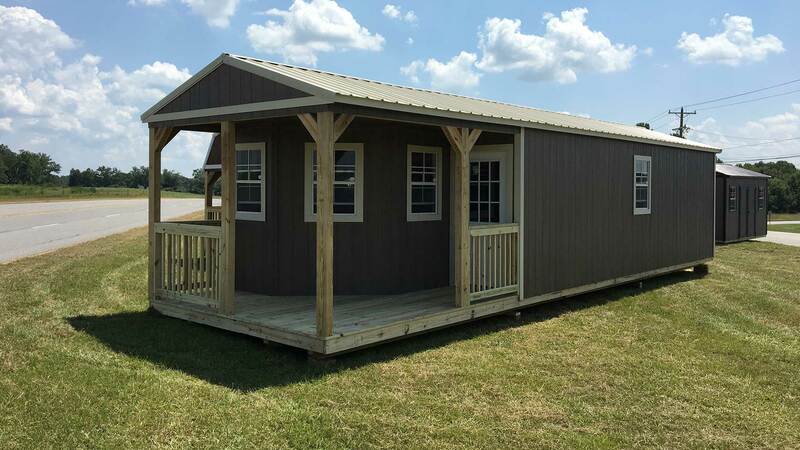 Our sheds or cabins will provide you with years of convenient, secure, and dependable storage for all of your possessions. To learn more, or to schedule a free consultation, reach out to one of our representatives today!